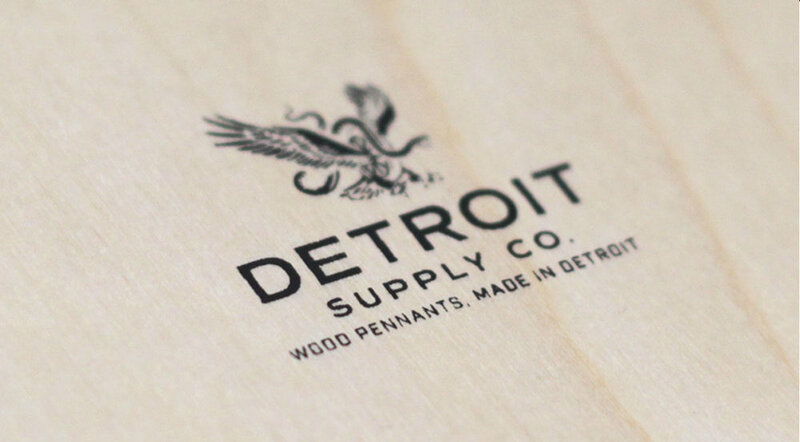 I started Detroit Supply Co. as a fun side project. 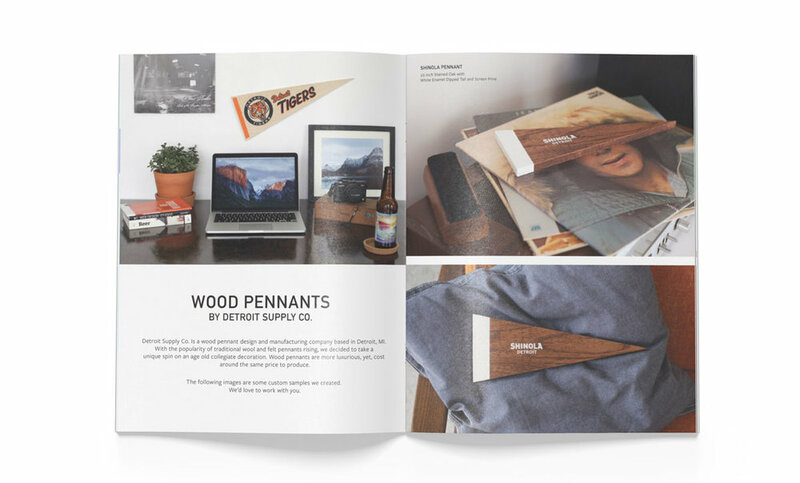 With felt pennants making waves, like pins and patches had, I thought it'd be trendy to throw wood into the mix. I came up with the idea to do wood pennants with screen printed graphics. 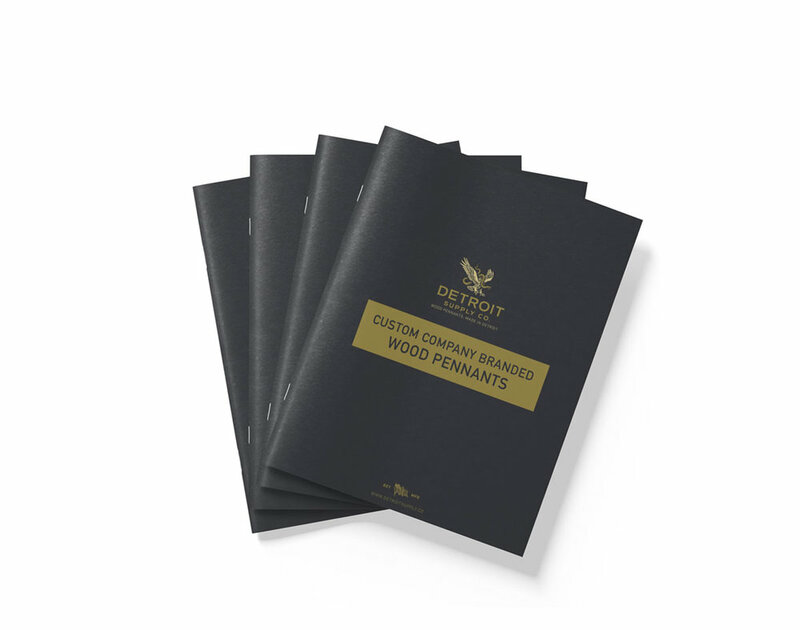 The goal was to target large companies, sports arenas, brands, and colleges to make custom wood pennants for merchandise and promotional usage.